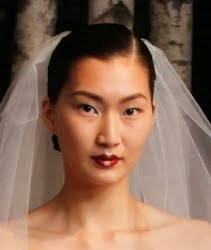 2015 Bridal Makeup Trends…Fresh from the Runway ! 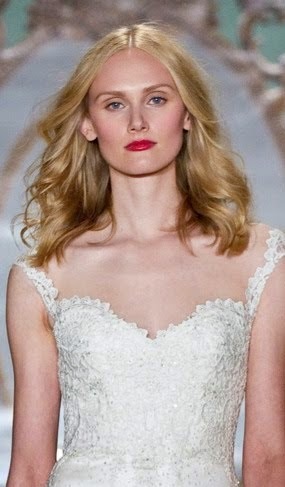 Yes these lovely, fresh looks have come directly from the 2015 Bridal runways in New York & Europe. 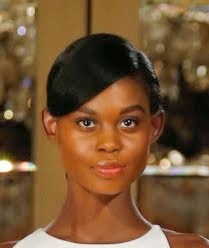 Soft Pinks, Berries, True Reds and Luscious Clarets took center stage on the models faces as well as beautifully prominent eyebrows. So Audrey Hepburn ! And eyes are so clean and soft. Anne Barge and Romona Keveva.